When National Door & Trim had us do an ad for the home building industry, we knew that the overwhelming majority of their audience was men. The guys who make the buying decisions for what supplier to use for doors, trim, staircases, etc. So we knew the approach we had to take: use an image to catch their attention, that might not be something made of wood. As you’ll see, while we made an example of their work prominent, we still had the main visual be something that catches the eye on any red-blooded American male. 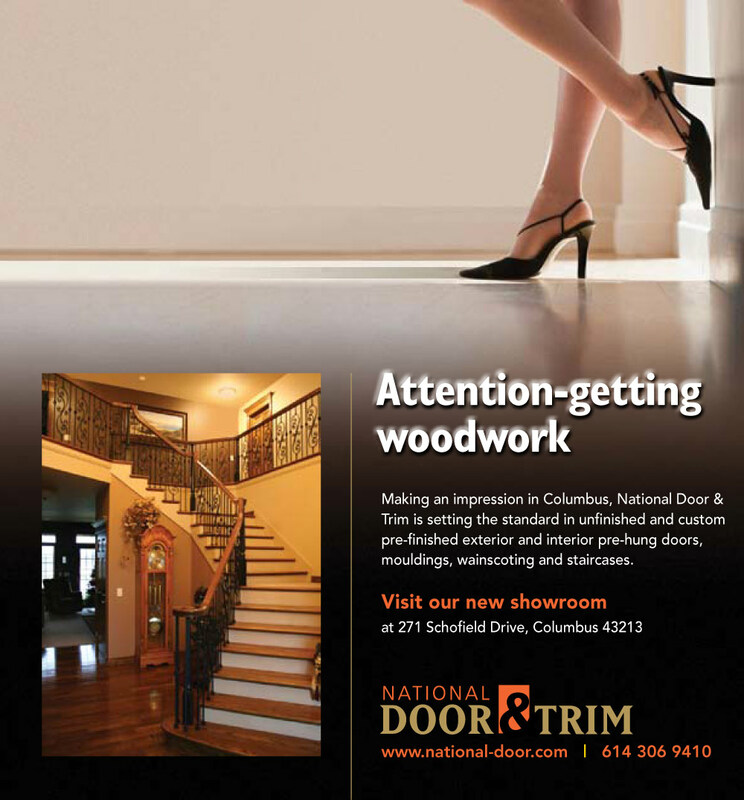 We’ve been doing marketing in Columbus Ohio for a long time, and in the home building industry specifically. So if you’re looking for a marketing firm in Columbus Ohio for your company, no matter where you’re located in the U.S., let’s start the conversation to see how we can get your audience’s attention 5 seconds or less.